Offroad Rage – Mechanical Services for Cars and Trucks. From HUGE to small we do it all!! 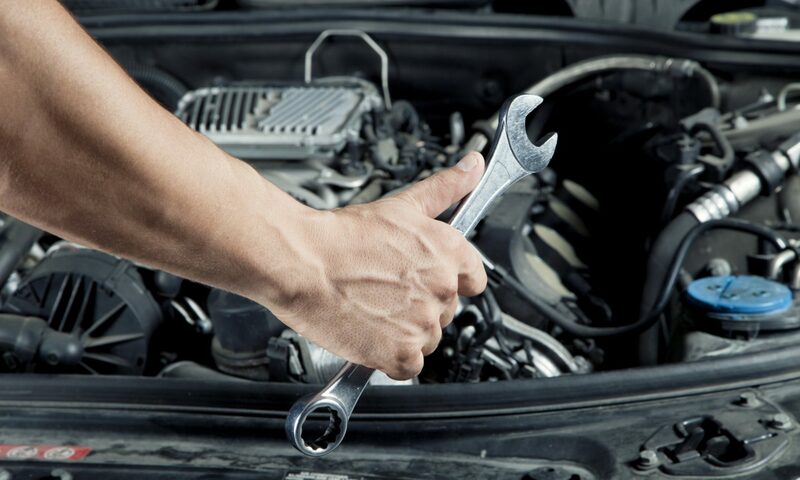 Mechanical Services for Cars and Trucks. From HUGE to small we do it all!! Thank you for visiting OffRoad Rage we are located in Edmonton, Alberta and specialize in automotive repairs and customizing. Welcome to OffRoad Rage we specialize in mechanical repairs and customizing on trucks. We also work on cars and most other types of vehicles. Jeremy has been a Journeyman Mechanic for over 15 years and has been involved in the Off Road industry since he was knee high to grasshopper. If you need anything repaired or customized he’s the man. From Lift Kit installations and repairs to an alternator on your car he can help. We can be found at 12873 141 Street in Edmonton, Alberta. Please leave a message as we could just have our head under the hood of customer’s vehicle and can’t get to the phone. OffRoad Rage has been open for over 12 years servicing all makes and models of automobiles. From HUGE to small we do it all!! OffRoad Rage is AMVIC Certified.